Head over to The Friar's Nook for a variety of potato barrels and more! 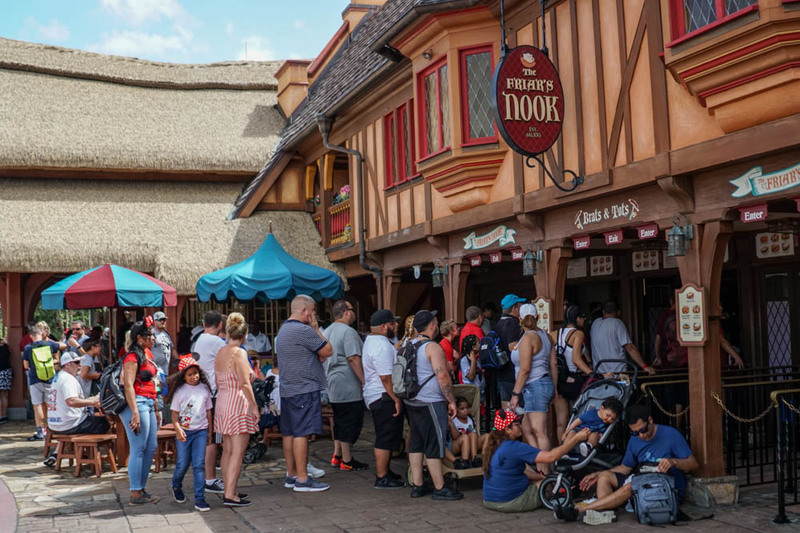 Menu discrepancies or corrections about The Friar's Nook? Let us know!